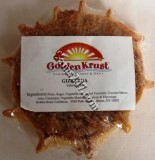 A Jamaican coconut candy, made with brown sugar and a bit of ginger. 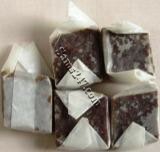 Ting Ting Jahe-Ginger candy is a nourishing, healtful sweet. It is suitable for the whole family at any time. KC DINNER MINT 4.4 OZ. Taste the sweetness of the twin-island state: Trinidad and Tobago.